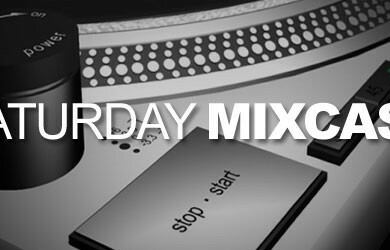 Hot off the decks for this week’s Mixcast is G.reg’s latest mix, mixed just this Thursday. After a mystical journey through the Scottish Highlands, G.reg found his way to the interwebs. 2009 saw not one, but two of his bootlegs supported and played by Tiesto! And 2010 has held a similar vein with support from DJ DLG and Andy Murphy. G.reg’s bootlegs and edits make his sets rare, and his love of using random acapellas, theres always something amazing happening. Inclined to randomly climb stages and stand on the decks whilst still gigging, G.reg certainly loves life up on stage.